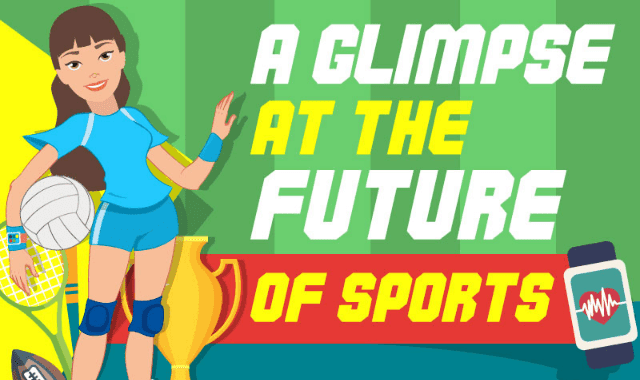 A Glimpse At The Future Of Sports #Infographic ~ Visualistan '+g+"
Sports have brought athletes and fans together all over the world for thousands of years. The games don't change, but how athletes train and how fans view the sport are constantly changing. Here's a look at what the world of sports will look like in the near future.